Lasts up to 10 days. 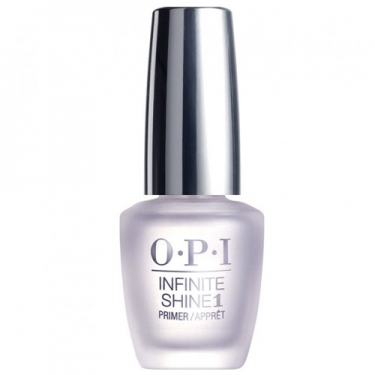 DESCRIPTION: Infinite Shine 1 Primer from OPI is a base of high definition and brightness. Brightness lasting up to 10 days. Removal without imbibition. 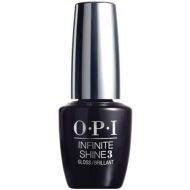 Remove easily with OPI Expert Touch Remover.